McCall Boat Works offers nationally recognized antique and classic wooden boat restorations, boat maintenance, concierge service, boat storage and boat sales. We also offer motor work, complete re-builds and minor engine repairs. Depending on the job, the engine may be sent out locally. Take a look at our Shop. McCall Boat Works has a large inventory of gray boats, semi-restored boats and restored boats for sale. Please browse the Inventory. Boat restoration at MBW can either be partial or complete: we have completed 99% wood replacement restorations to 20% wood replacement restorations. It all depends on the condition of the wood and the amount of wood rot. McCall Boat Works believes that full bottom replacement is the best solution for most deteriorated and leaky original bottoms or older planked bottoms. The new no soak bottom increase re-sale value and owner enjoyment. McCall Boat Works installs 3M 5200 bottoms (no soak). It involves the usage of a double planked planking system with a 3M 5200 adhesive. The completed varnish job looks as if one is looking into a mirror. BEAUTIFUL !! Need boat storage? Not a problem. We have spaces for up to 75+ boats, at the Shamrock Storage Facility. Our storage facility is specific to wooden boats; it has a dirt floor which helps maintain the appropriate humidity to keep your wood from moving and, therefore, keep your deck seams/lines and plank seams looking new. With the appropriate humidity, wood movement is minimized and, therefore, varnish cracking is minimized. 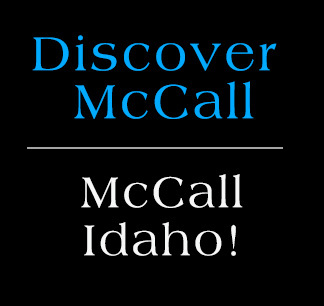 Visit our showroom at show room and sales, 1300 Roosevelt in McCall next to Alpine Theatre. This past weekend, McCall Boat Works, headed by Donald R. Hardy presented two boats at the 42nd annual Lake Tahoe Concours d’ Elegance. 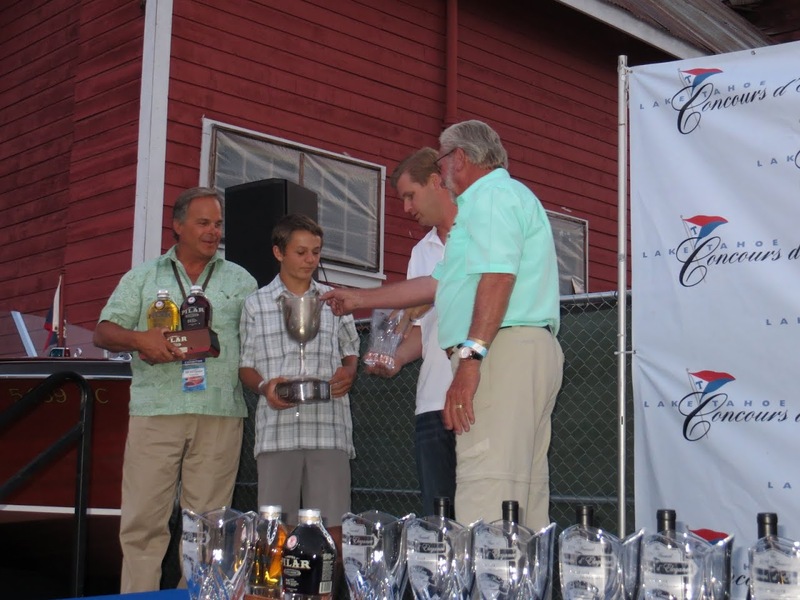 This event, hosted by The Tahoe Yacht Club Foundation focuses on the continuing growth of the show, the quality of boat exhibits, the highest of judging standards and practices, and most importantly sharing the passion of wooden boats between exhibitors and public. Well the judging is over. We took 1st place in both boats. 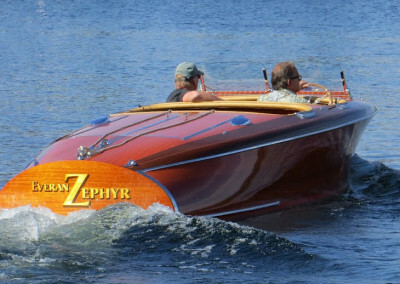 Happy Days – owned by Ed and Nancy Alexander, took 1st Place in Class with their 1952 Chris Craft Racing Runabout. Everan Zephyr – owned by Gary and Cathy Lyons took Marque Class Best of Show and was also awarded the coveted “Jordy Carlton” Overall Best of Show. The winner of this award is decided by the Judging Committee on such qualities as authenticity of equipment, cleanliness, presentation, overall condition with consideration for age, and the judged point total. McCall Boat Works – Donald R. Hardy. earned Best Professional Restorer. It took us over 10 yrs of dedicated hard work to achieve what I dreamed of long ago. . . Many thanks to my employees and my dedicated customers. There are over 60 of you behind MBW.